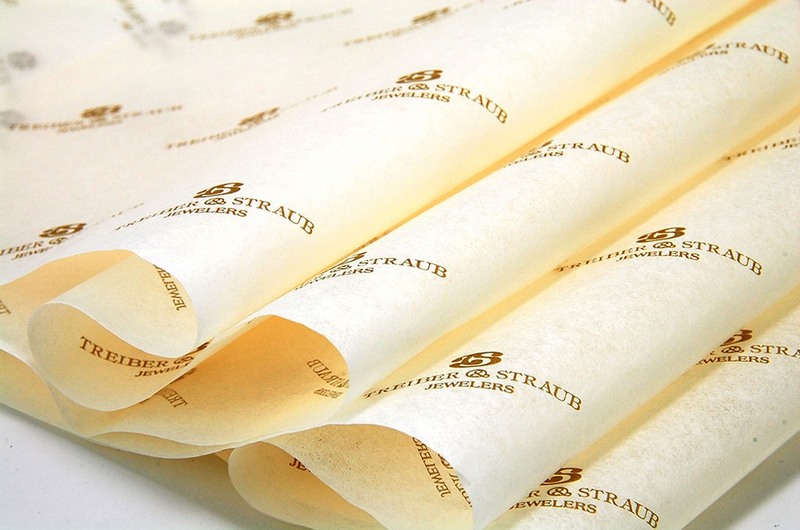 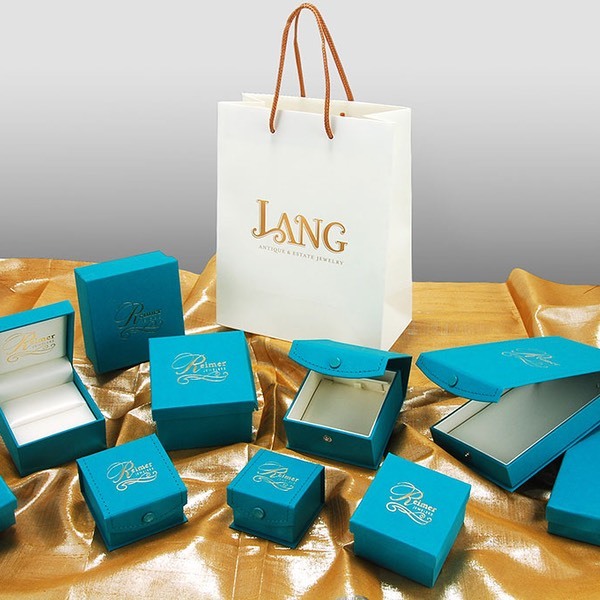 Industries_Jewelry | Branding Your Image With Packaging. 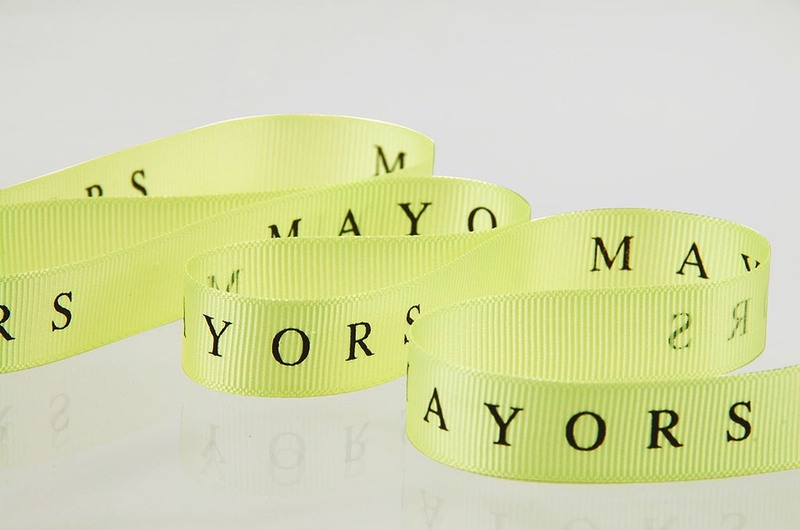 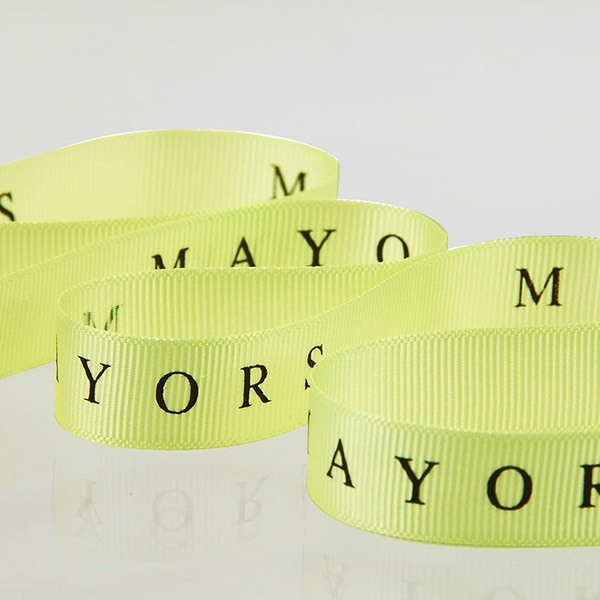 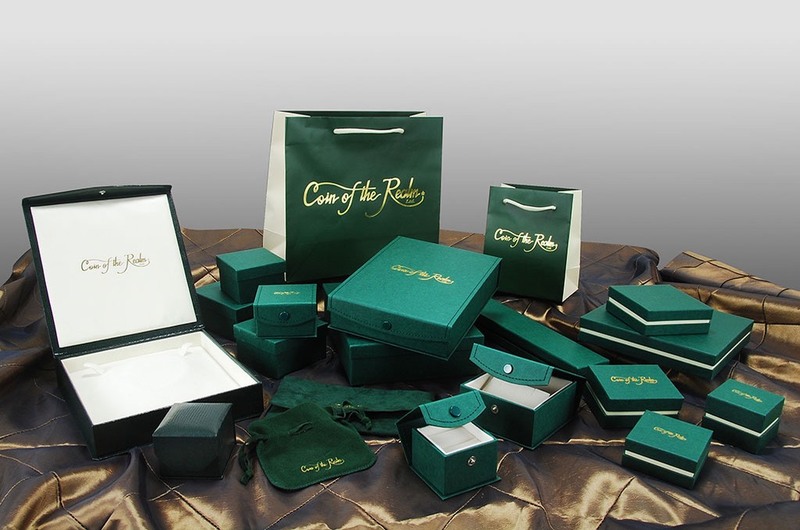 Most often purchased to commemorate a special occasion, jewelry truly deserves a special presentation. 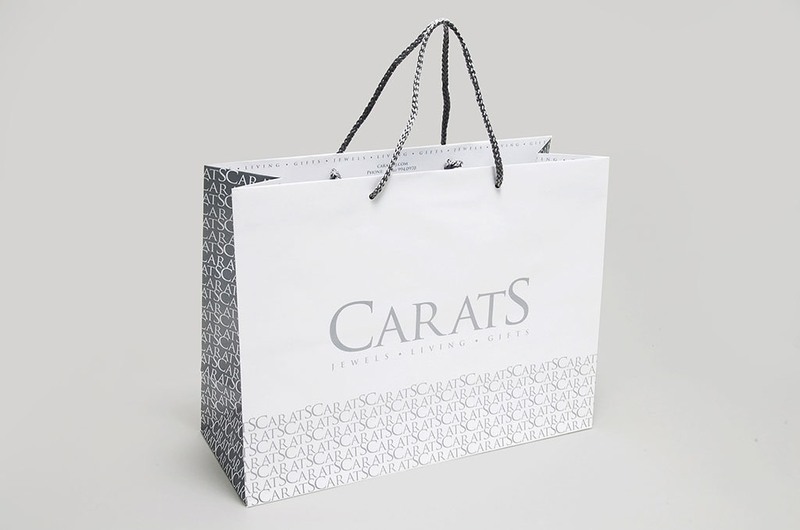 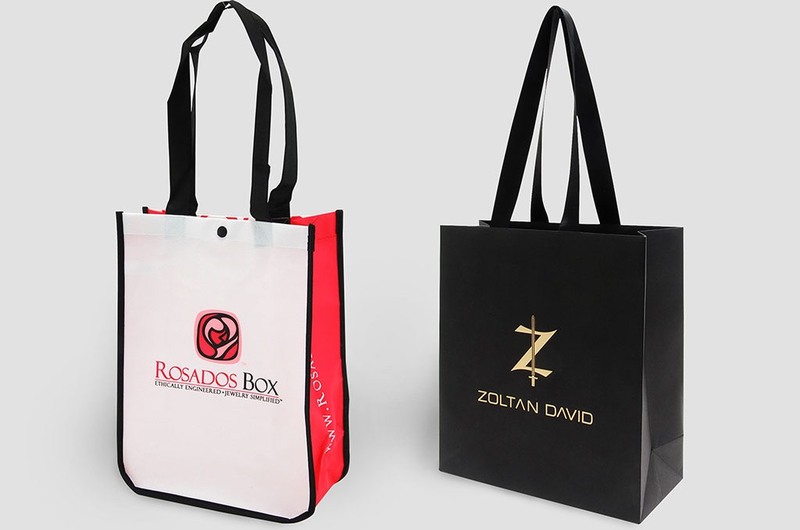 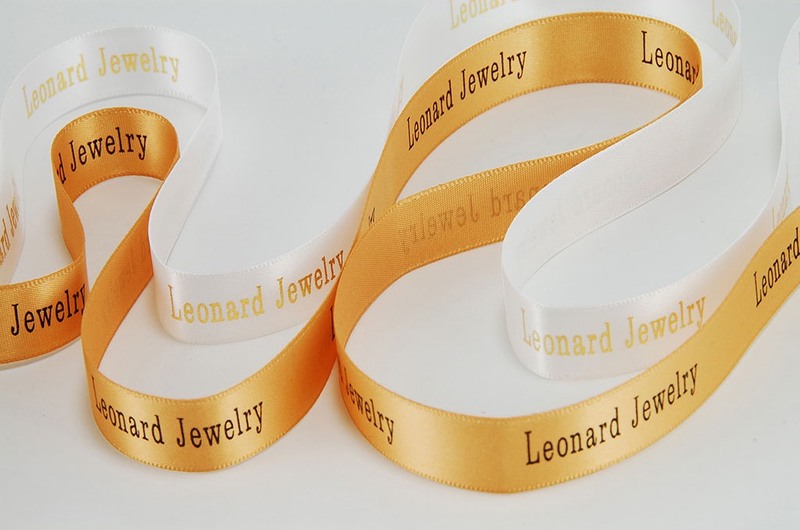 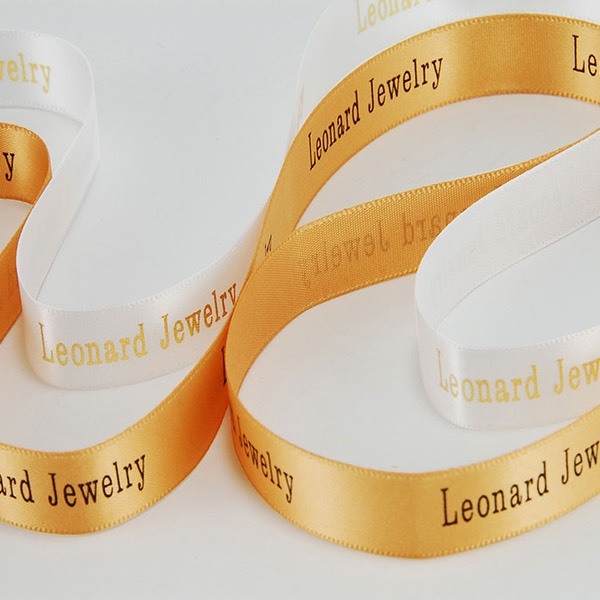 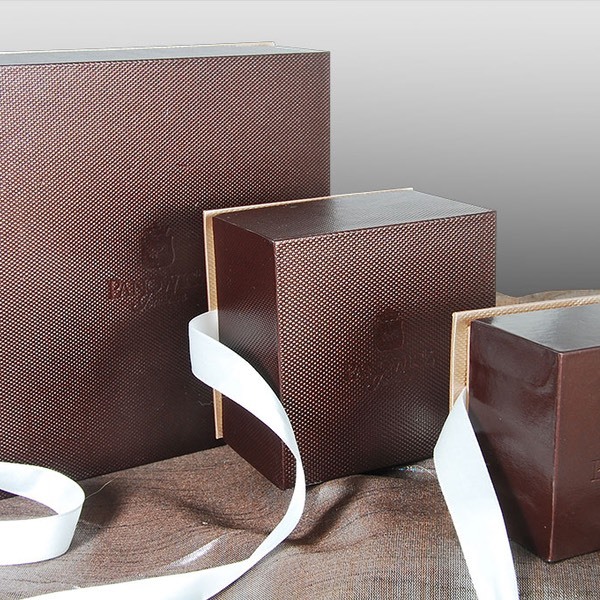 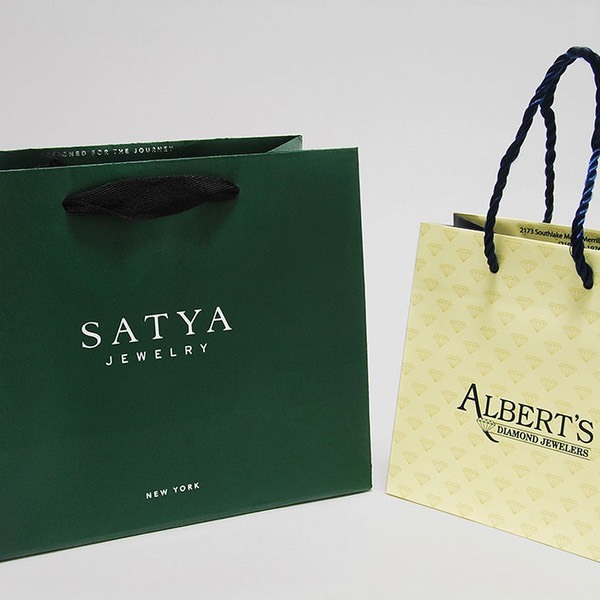 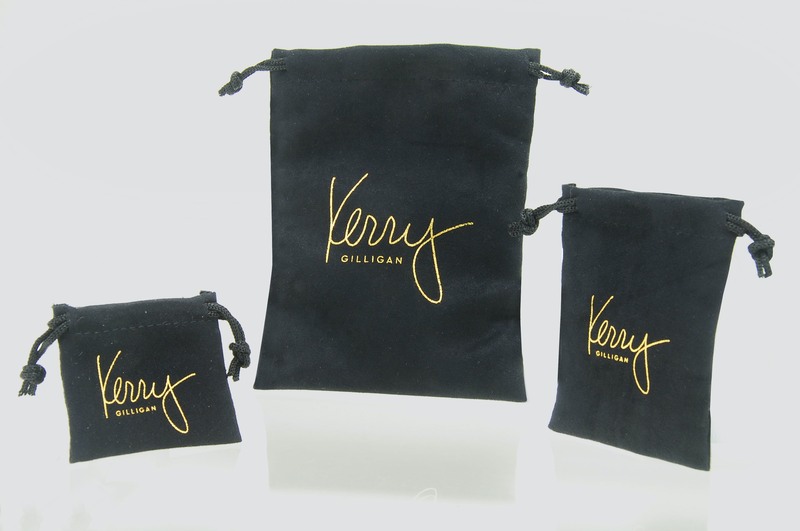 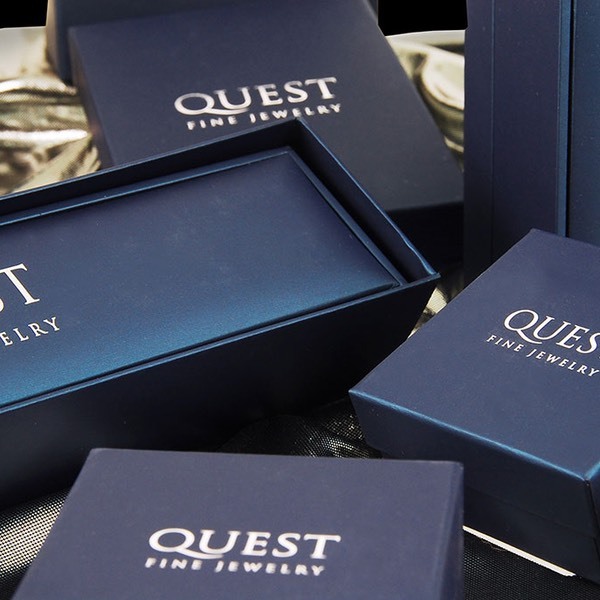 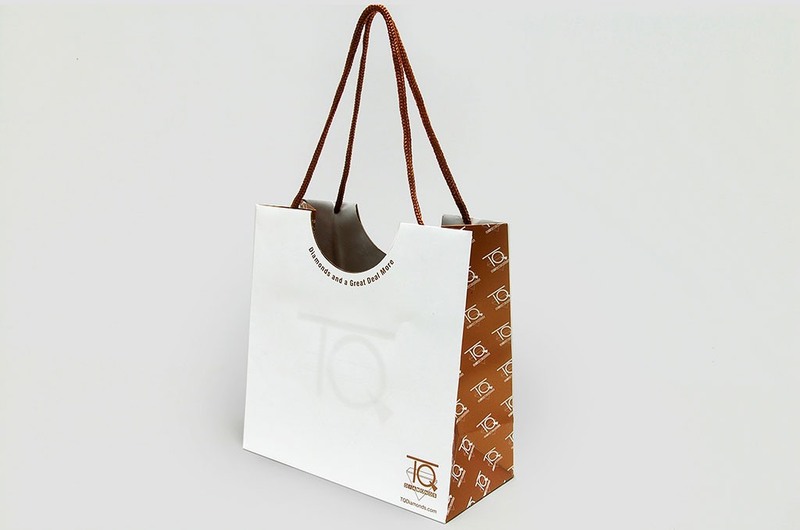 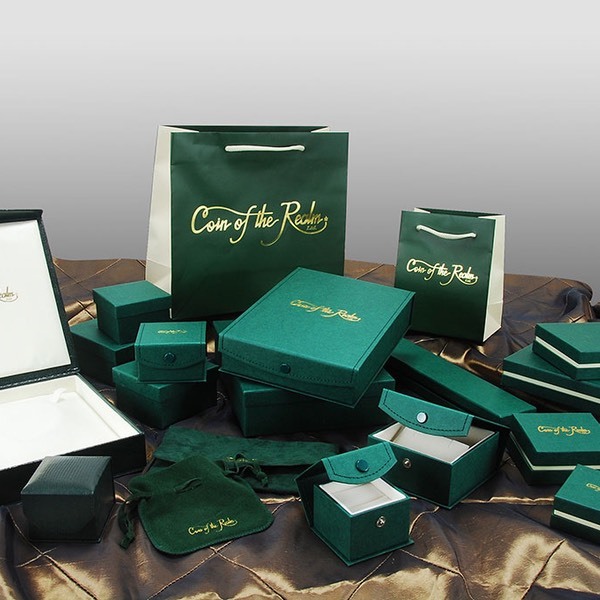 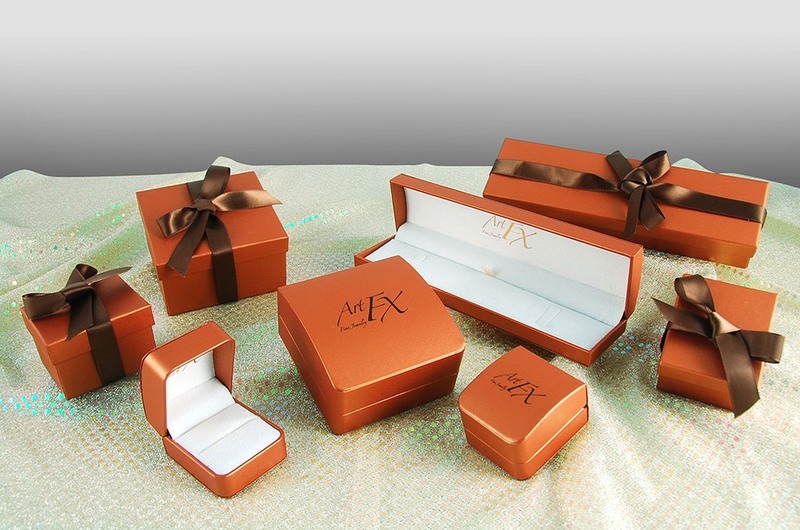 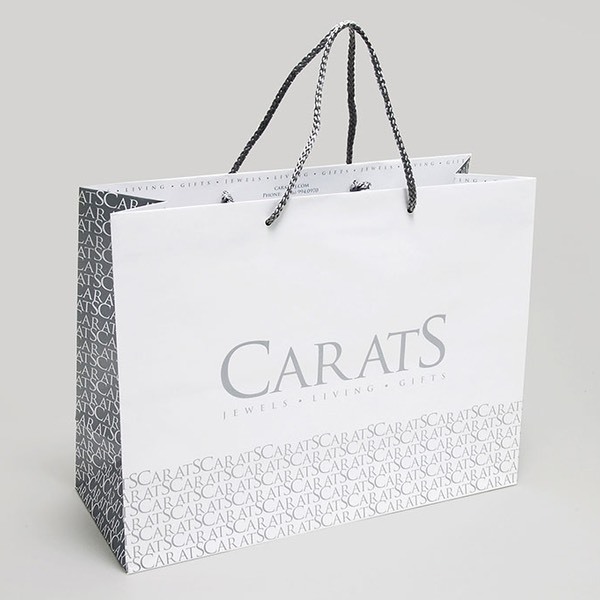 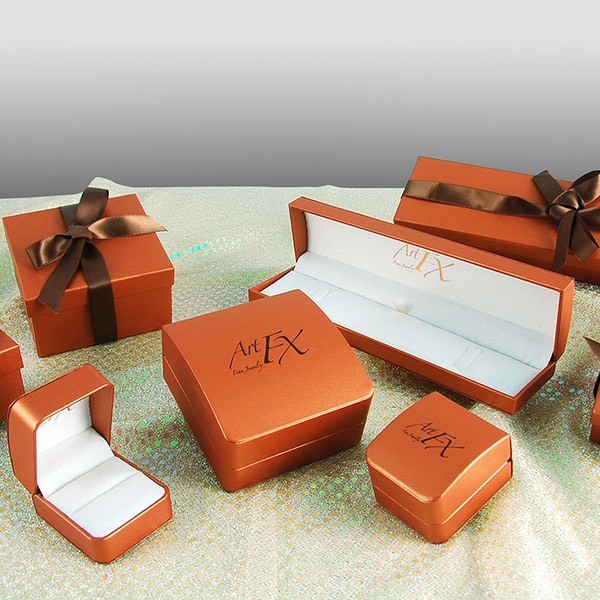 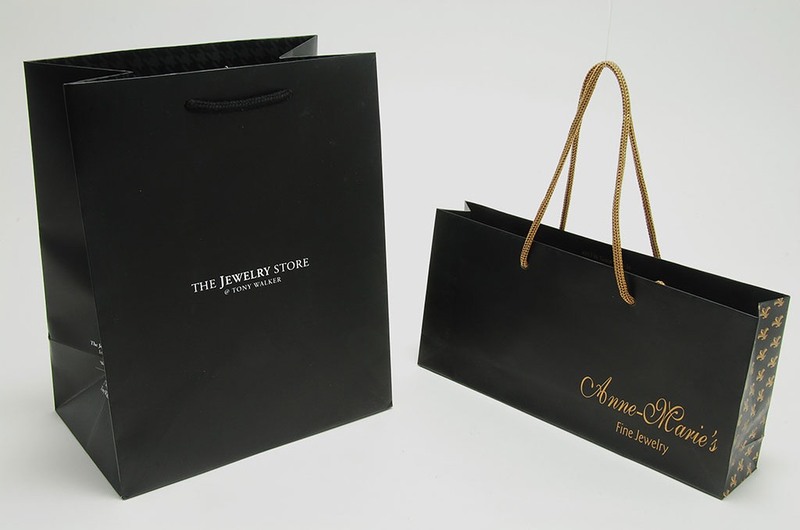 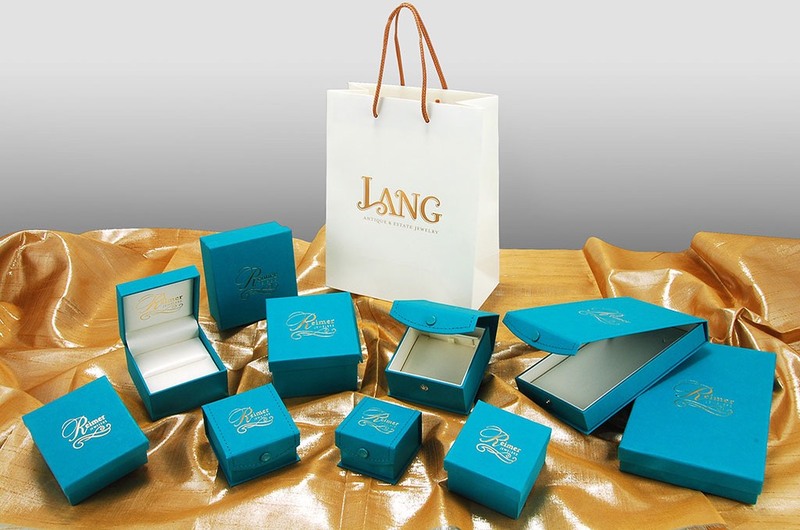 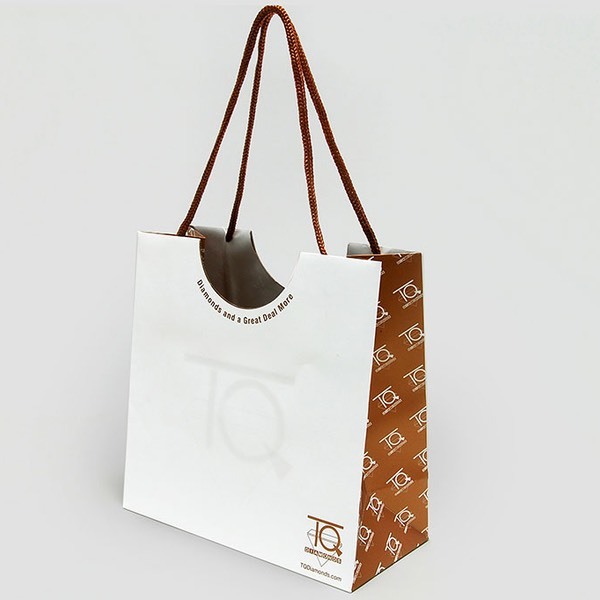 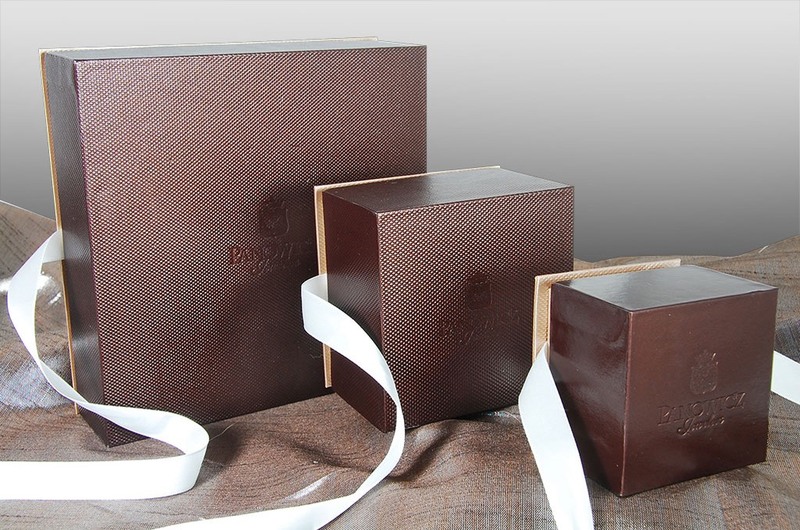 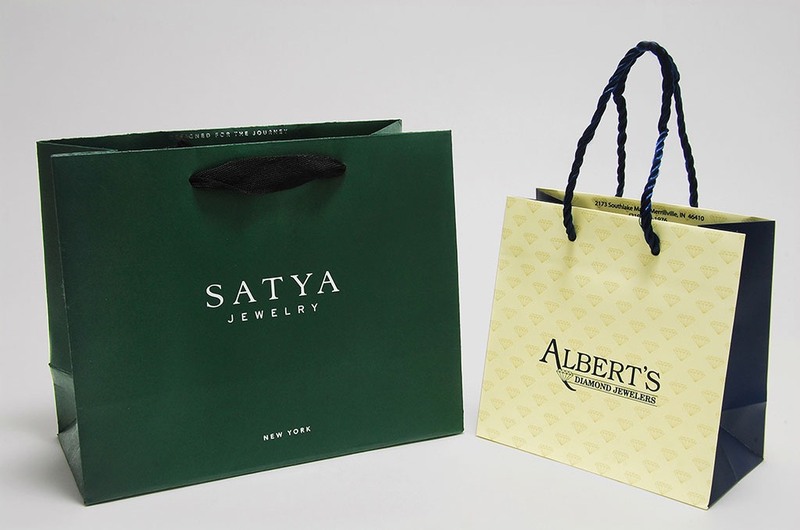 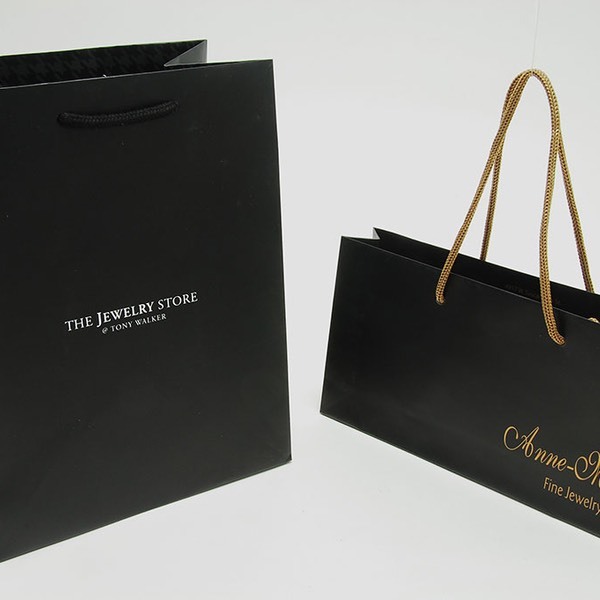 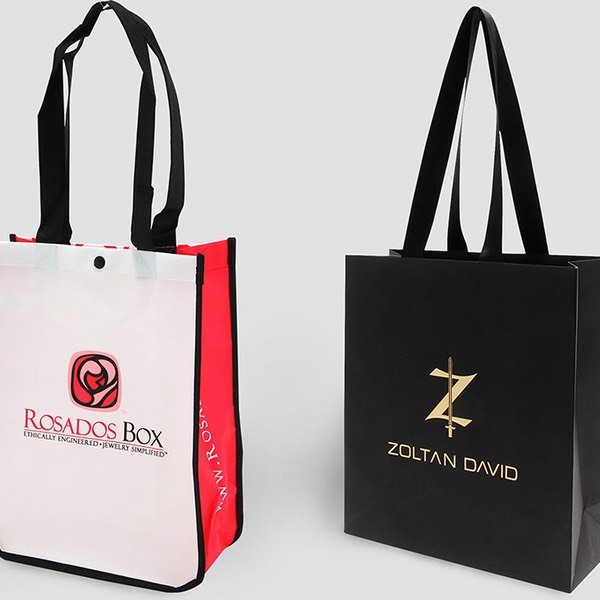 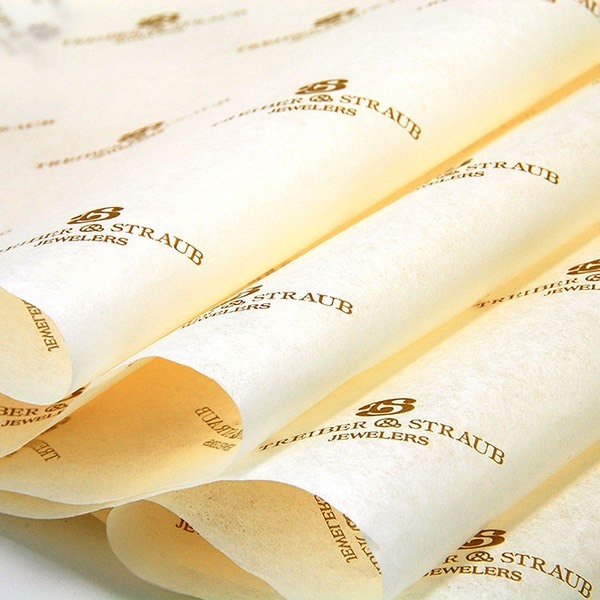 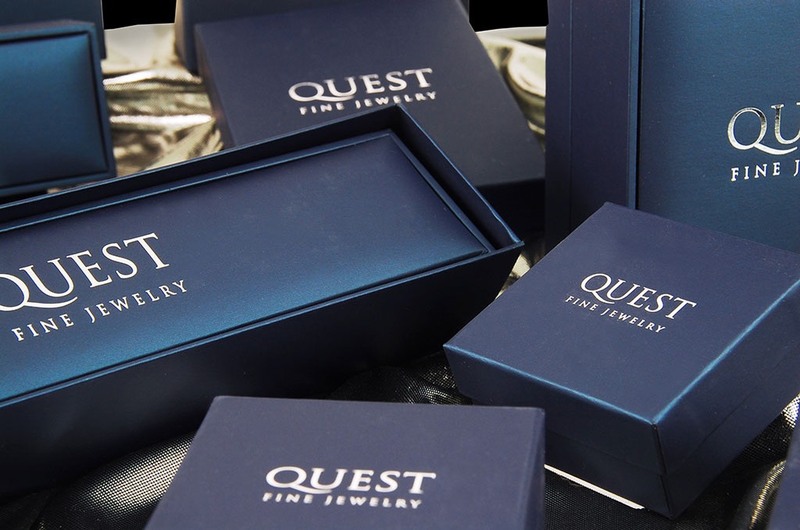 California Retail Packaging has the best jewelry packaging professionals in the industry and they will assist you with a beautiful program that delivers a lasting impression.